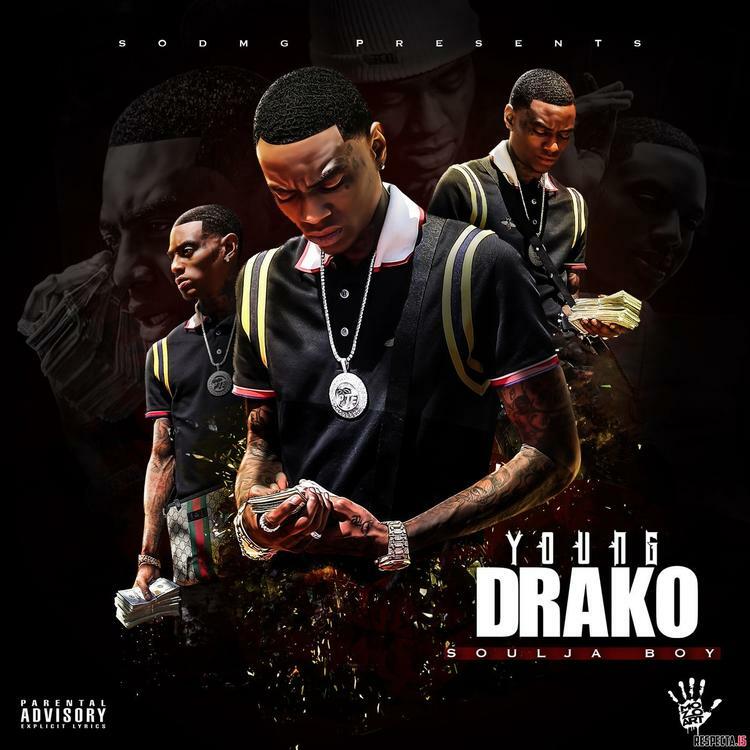 Soulja Boy returns to the scene with a new album Young Drako, dropping October 4th at midnight. The full-length project features 14 brand new songs from the “Pretty Boy Swag” rapper and is filled with bangers to last through the winter. Recently in September 2018, Soulja released his single “Run Up a Bag” off of the project and previously released the independent album “Best to Ever Do It” back in July. Showing no signs of slowing down, Soulja has consistently stayed in the studio and released 10 albums over the years. 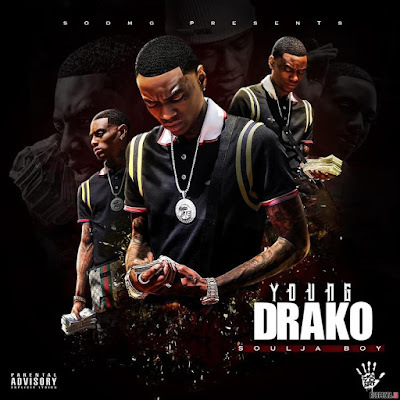 Expect Young Drako to be the best offering yet from the rapper who is the predecessor of the mainstream sounds of hip hop and king of catchy hooks and braggadocious lyrics.